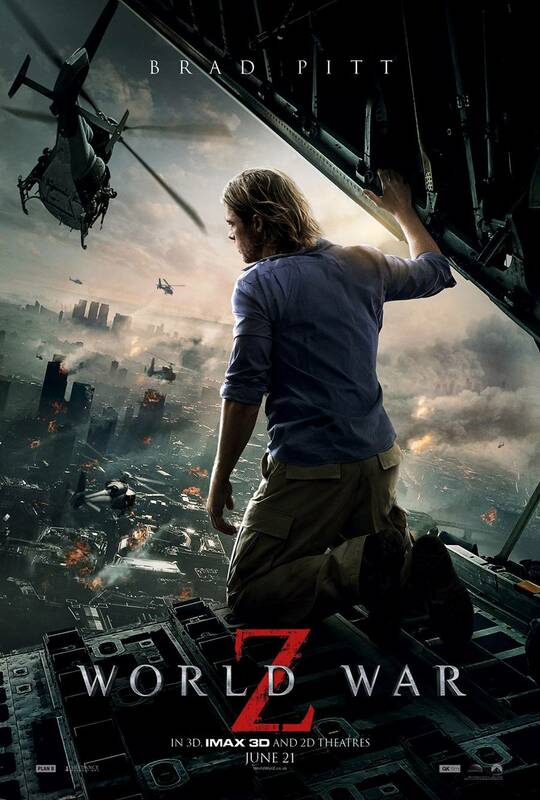 World War Z opens this weekend. It’s a movie that Brad Pitt desperately hopes to turn into a franchise. It was notoriously troubled production and while it might not quite reach the heights that they hoped for it fares way better than any movie that came in $50 million over budget has any right to. It’s not as gory as true zombie fans would probably prefer but what it lacks in blood it makes up in scope. But the jury is still out as to whether or not it will do well enough to rate a sequel. Which got me thinking about other attempts to fire up sequel machines. So here’s this week’s list… Movies Meant to Launch Franchises. It’s difficult to describe The Adventures of Buckaroo Banzai. It’s a nerd movie that can even polarize nerds. Part comic-strip, part sci-fi, part western: it’s inspired by pulp-heroes of the ‘20s and ‘30s and is equal parts comedy, romance and satire. Adding to the hodge-podge vibe is our titular hero – a neurosurgeon/particle physicist/race car driver/rock star/comic book character. The film is the brainchild of Earl Mac Rauch. He had written numerous unfinished Buckaroo Banzai scripts over the years which is why the film has a rich backstory that, while never fully fleshed out, is hinted at in the peripheries. The film drops stray lines of dialog that at first seem like non sequiturs but eventually form a tapestry which creates a complex, quirky world that rewards investigation. You know, just the sort of thing Americans love. The problem was that to many people this “tapestry” felt more like a sequel to a film they’d never seen. Well, to the “most people” who saw it, anyway. Which wasn’t many. The film opened in the wake of Star Trek III: The Search for Spock, Indiana Jones and the Temple of Doom and Ghostbusters. Unsurprisingly, the film bombed and struggled to reach $6 million at the box office. The closing credits of the film promised the next installment would be Buckaroo Banzai against the World Crime League.